A simple and effective product that you should have at all times. It kills 99% of germs within 10 seconds. Plus comes with a handy belt clip. A simple and effective product that every officer should carry. 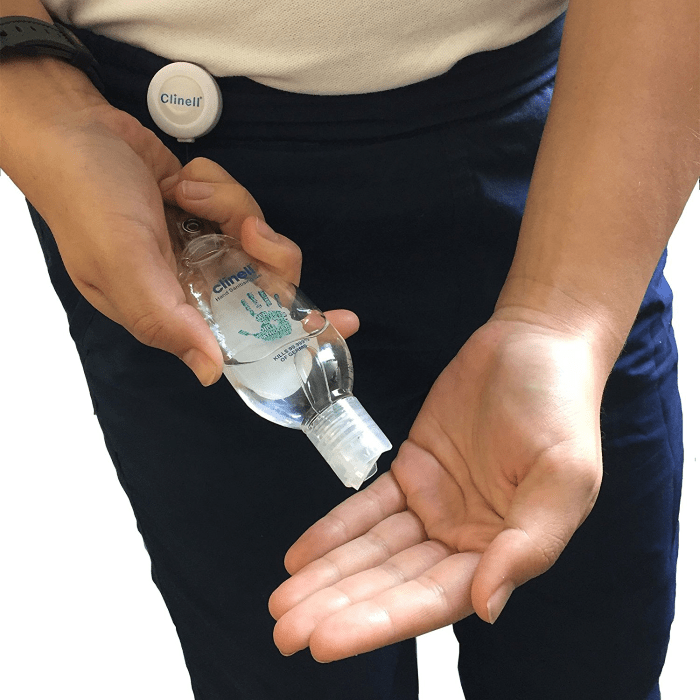 If you deal with members of the public why not get this Hand Gel Sanitiser to keep you free of germs and instantly sanitise your hands. This particular product comes with a retractable belt clip that can fix to most belts, body armour or fit in your pocket. 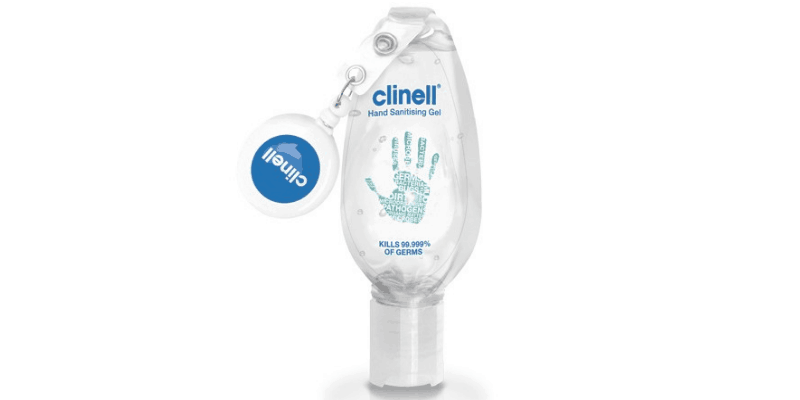 It has a unique formula which has been specifically designed for use within the healthcare which will kills 99.999% of germs in less than 10 seconds. The products also contains some natural extracts of Aloe Vera and green tea which means you can keep your hands soft and moisturised as well as clean. For a few quid these are very useful and should be carried at all times.